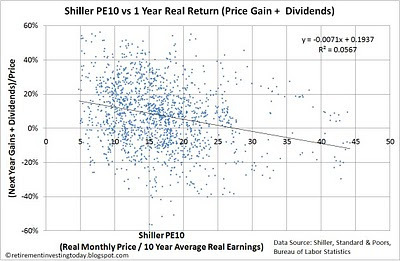 Shiller PE10 = 20.9 which is up from 19.9 last month. My UK Equities target asset allocation therefore decreases from 18.8% to 18.1% (nominal based on buy & hold would be 21%). 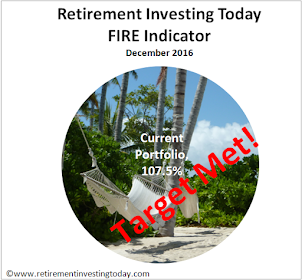 Additionally my International Equities target asset allocation decreases from 13.4% to 13.0% (nominal based on buy & hold would be 15%). 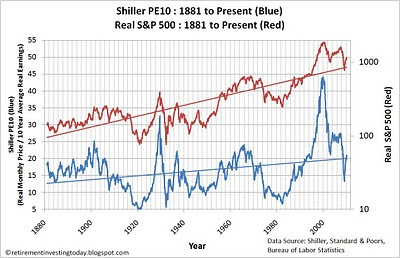 Shiller PE10 Average (1881 to Present) = 16.4. This means we are currently 28% higher than the long run average since 1881. Shiller PE10 80 Percentile (1881 to Present) = 20.6. The Shiller PE10 is now back above the 80 Percentile. Chart 2 further reinforces why I am using this method. While the R^2 is low there appears to be a trend suggesting that the return in the following year is dependent on the Shiller PE10 value. Using the trend line with a PE10 of 20.9 results in a 1 year expected real (after inflation) earnings projection of 4.5%. 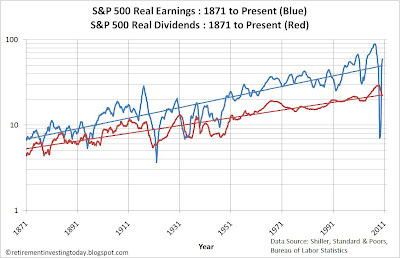 Chart 3 plots Real (after inflation) Earnings and Real Dividends for the S&P 500. Real Dividends are still falling and are about on their long term exponential trendline. This data is now estimated for the last 3 months and so may now starting to become a little inaccurate. Next month’s post should see the Q1 dividend data in so will be more representative. Real Earnings have a roller coaster ride continually, particularly since about 1990. If the Standard and Poors forecast earnings are to be believed however we continue to be above the long term earnings exponential trend line and still climbing. - Prices are month averages except March ‘10 which is the 12 March ’10 S&P 500 stock market close price of 1149.99. - Q4 ’09 & Q1 ’10 reported earnings are estimates from Standard & Poors. Q4 ’09 is estimated at $15.36 and Q1 ’10 is estimated at $15.81. Annualised earnings estimated to Q4 ’09 is $51.15 which is up from $51.11 at my last post and annualised earnings estimate to Q1 ’10 is $59.44 which is up from $58.55 at my last post. - Inflation data from the Bureau of Labor Statistics. February & March ‘10 inflation is extrapolated. 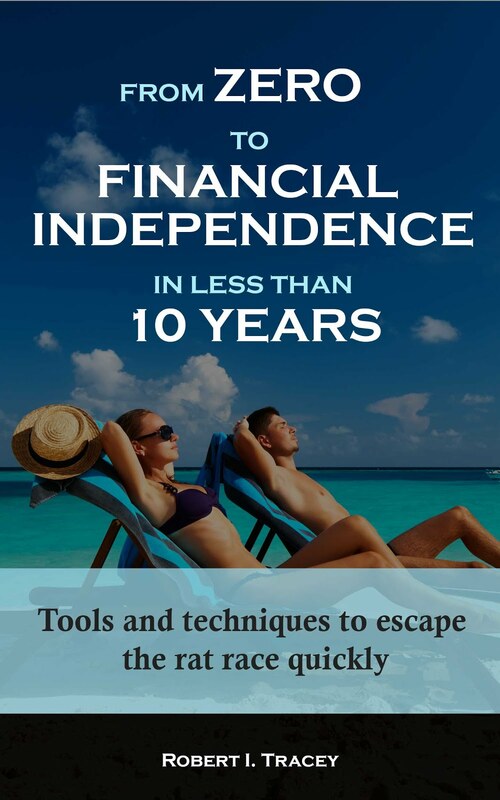 - January, February & March ‘10 dividends are estimated as December ‘09 dividend.